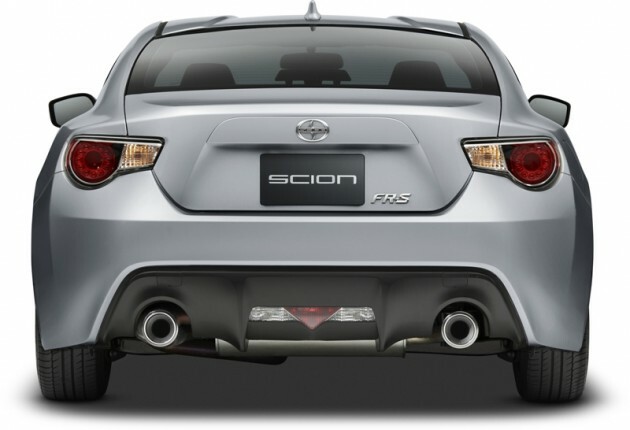 Scion’s stylish rear-drive coupe is back, despite declining sales rates for the model. The MRSP this year has increased $405 to $25,305 (for manual), covering the cost of a few standard additions. Before the model goes on sale in June, find out its details below. If you’ve seen the 2015 FR-S, you’ve seen the 2016 one. The sports coupe is practically unchanged in appearance, apart from adding two new color options: Ablaze (a red shade) and Oceanic (a blue shade). The 2016 FR-S still maintains the same 200-horsepower four-cylinder box borrowed from Subaru. We won’t be getting a turbocharged version this year either. For now, you’ll have to settle for the 2.0-liter engine’s 151-lb-ft of torque. You can choose between manual transmission or–for $1,100 more–automatic. 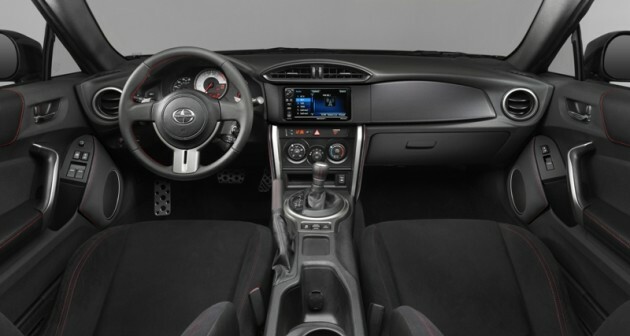 Inside the cabin is where the 2016 FR-S shows its improvements. You’ll immediately notice the improved trim, including the glossy, silver accents on the steering wheel, dashboard, and center console. A well-improved audio system has been integrated, making for an even more enjoyable riding experience (unless you’re in the back seat, where there’s still limited room). One of the notable changes to this year’s Scion FR-S is the added backup camera, which comes standard for the 2016 model year. This new feature makes reversing the vehicle much easier and safer–especially paired with an expanded 7-inch touch screen (which can also be used for infotainment purposes). Otherwise, the rest of the safety features are the same as last year: anti-lock brakes, traction and stability control, front seat side airbags, full-length side curtain airbags, etc. 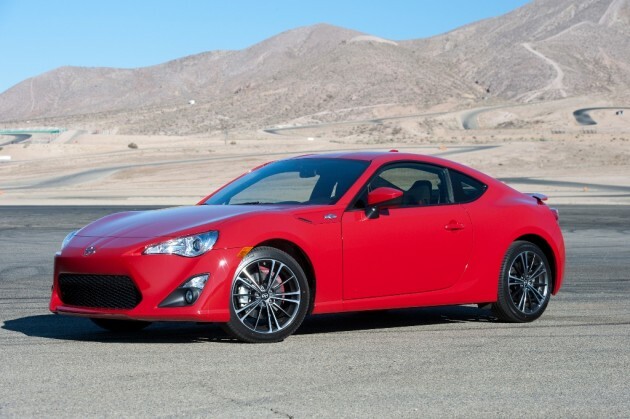 Most likely the 2016 FR-S will score the same excellent safety scores as last year.